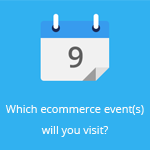 October 26, 2015 by Ecommerce News. About Awards with tags France. 4826 views. Vente-privee.com is known for its online flash sales, but the France-founded retailer is making a name for itself as a company with an excellent customer service. It was awarded “best customer service of the year” in the United Kingdom for the second year in a row. Such awards it previously got in France and Spain as well. Customer Service of the Year is an annual award show, which was held last Thursday in London. At this event, Vente-privee went home with an award for best customer service in the category of online retailer. Last year, it also won this prize and two weeks ago, it won the French equivalent of this award during the 9th French Customer Service of the Year Awards. And that’s not the first time, as for the past six years, the company has been awarded “best customer service” in France and for the past five years in Spain. 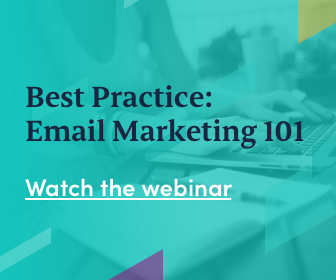 According to Vente-privee, it’s no surprise others recognize and praise the company’s way of handling customers’ complaints, questions and feedback. Because since its beginning in 2001, the company places customer satisfaction at the center of its objectives. Vente-privee considers the customer service department as “a necessary investment, not as an expense”. Vente-privee.com says it has 150 customer service employees who handle every request with special attention. They are divided into teams according to their areas of expertise and the department responds to requests in eight different languages, for each of the eight European countries in which the company is present. 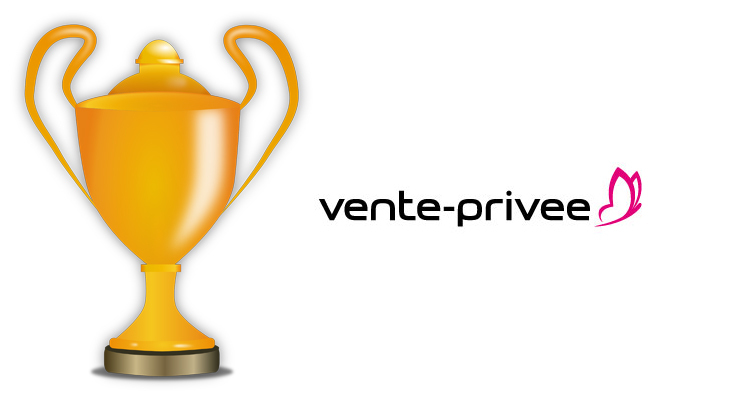 Vente-privee is one of the winners of the Customer Service of the Year awards, after research by TNS Global, which analyzed the results of mystery shoppers conducted by telephone, online and face-to-face. Vente-privee is a website that sells brand overstock via online sales that are exclusive to its 28 million members in Europe. Sales are for a limited time online and are organized in collaboration with over 3,000 major international brands in product categories like fashion, homewares, wine, toys, sports, high tech and more. Vente-privee generated 1.7 billion euros gross turnover last year and is active in France, The United States, the United Kingdom, Germany, Spain, Italy, Belgium, the Netherlands and Austria.